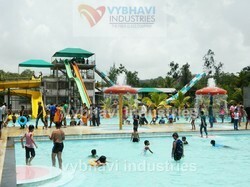 We are engaged in manufacturing, trading, and exporting all type of water wark equipment like Water Slides, Water Slide Complex, Multilane Slides, and much more. 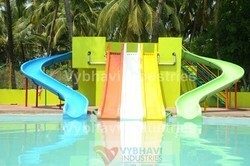 Our offered range is widely acclaimed in the industry for their features like robust construction, low maintenance, and high strength. 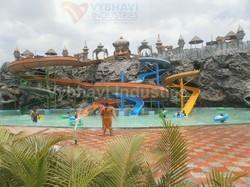 Apart from it, we provide the services of Consultancy for Theme Park. 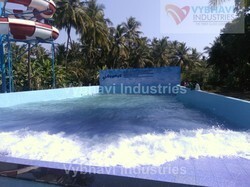 Pioneers in the industry, we offer wave pool from India. 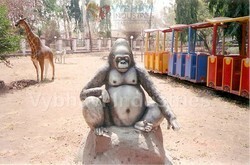 We are a leading Manufacturer of frp animal statue from Vasai, India. 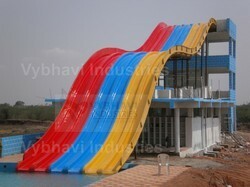 Pioneers in the industry, we offer couple water slide, thrill water slide, single body slide, family water slide and thrill water hump slide from India. 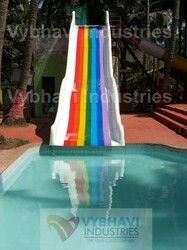 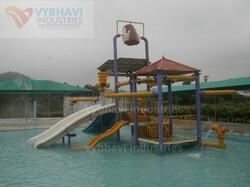 Leading Manufacturer of multi purpose water play system and theme aqua play station from Vasai. 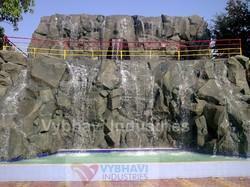 Manufacturer of a wide range of products which include frp waterfall, artificial waterfall, artificial resort waterfall, natural rock waterfall and two stage waterfall.